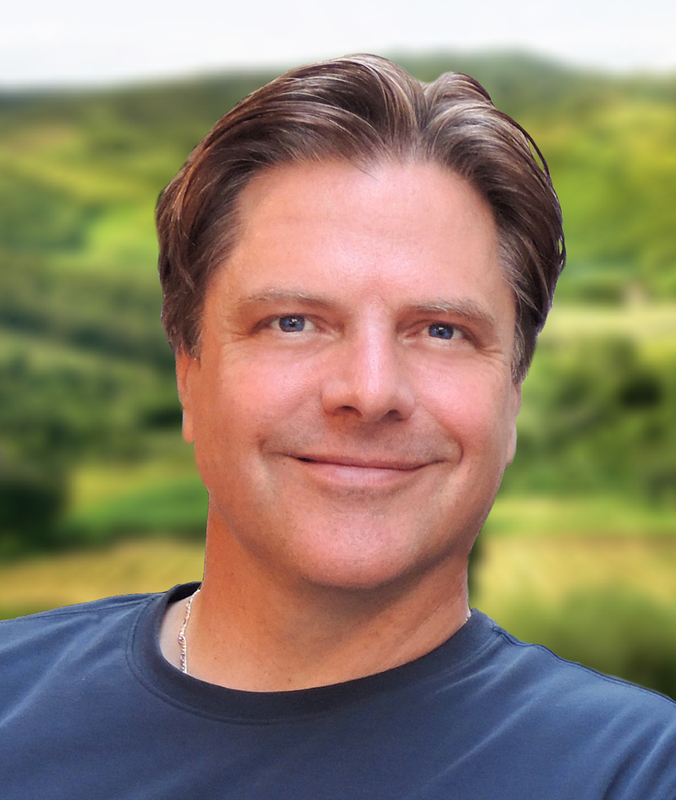 Alan Christoffersen lost everything he loves. Searching for hope, Alan embarks on a walk across America, from Seattle to Key West. Angel continues his journey from Spokane, Washington, where we left him in The Walk, as he encounters new people and learns new lessons about love, life, and loss. This reading group guide for Miles to Go includes an introduction, discussion questions, and ideas for enhancing your book club. The suggested questions are intended to help your reading group find new and interesting angles and topics for your discussion. We hope that these ideas will enrich your conversation and increase your enjoyment of the book. 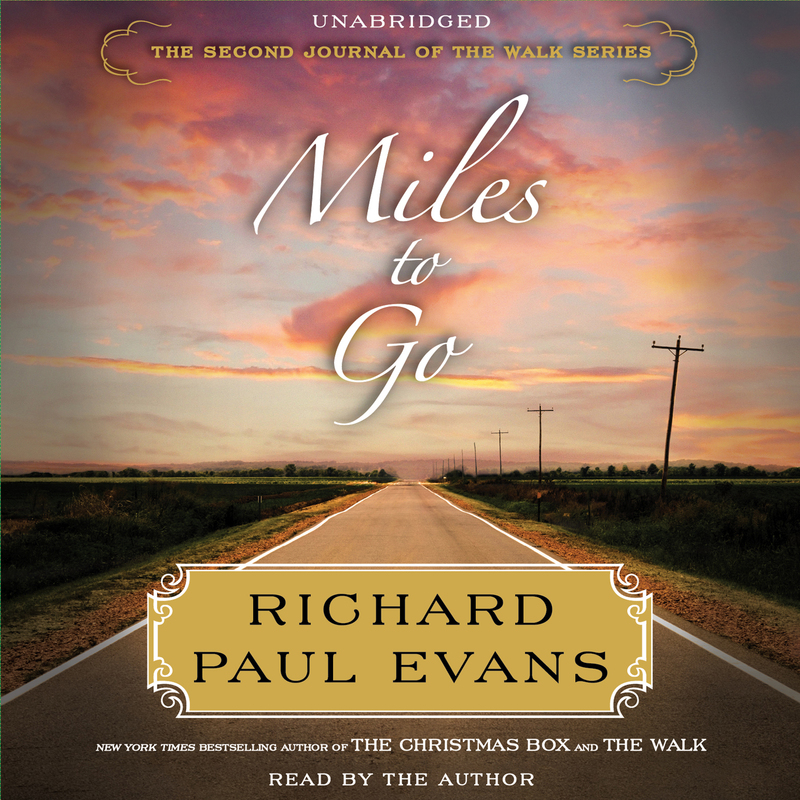 In the second book in Richard Paul Evans’ The Walk series, former Seattle advertising executive Alan Christoffersen hits a detour on his cross-country trek. Facing months of recovery after a vicious roadside attack in Spokane, he encounters a mysterious woman, Angel, who offers him a place to stay. But before Alan can continue on with his own journey, he must first help Angel find her way. At the beginning of Miles to Go, Alan explains: “I’m not trying to set any records or wind up in any newspapers.” (p. 12) Why does he undertake such a monumental journey as walking across the country? What does he hope to accomplish? If you were in Alan’s position, would you consider doing something similar? Alan and Angel are practically strangers when she invites him into her home for a several-month stay as he recuperates. Why does she take him in? Why does he accept her offer? In what ways are Angel and Alan alike? Being stabbed robs Alan of the thing that is most valuable to him: his ability to walk. Along with his physical wounds, how is he affected emotionally by the stabbing? What are the upsides to his unexpected delay in Spokane? Discuss the women in Alan’s life, both past and present—his mother, Falene, Angel, Kailamai. What can you tell about Alan by how he interacts with them? What do you learn about Adam from what he reveals of his relationship with McKale? When does Alan realize that Angel intends to commit suicide? How is he able to get through to her and change her mind about it? Why does Angel respond to Alan when she has made a concerted effort to shut everyone else out of her life? “Before my life imploded, I was, as one of my clients put it, ‘the poster child for the American dream,’” says Alan. “The universe switched the tracks beneath me and in just five weeks I lost it all.” (p. 12) Discuss Alan’s attitude about the hardships and heartbreak he has endured. Is he an inspirational character? Why or why not? What are your thoughts on the narrative style of the novel, which is told as Alan’s diary? On page 140, Alan says, “I didn’t know if my father had changed or if I’d just never seen this side of him. Probably both,” says Alan. Why didn’t Alan tell his father about the attack and stabbing? What does he come to realize about his father after their conversations in Spokane? What motivates Alan to confront four men to save Kailamai when he has only recently recovered from an assault? Why does he allow her to join him on his walk? What is Alan’s impression of Kailamai—and hers of him? Why do these two people, who on the surface appear to have little in common, quickly form a close relationship? Why does Nicole agree to take in Kailamai? Discuss Alan’s encounters with the unnamed advertising executive from Young & Rubicam and the gold prospector. What words of wisdom do these men share with Alan? How do they affect Alan’s thinking about his life and his journey? While traveling through Wyoming, Alan has a crisis of faith about whether or not he should continue his journey. Why does he start to doubt himself? Why does he ultimately decide to keep going? Why does the story about the creation of the Crazy Horse Memorial in the Black Hills of South Dakota strike such a chord with Alan? In what ways does he relate to artist Korczak Ziolkowski? For those who have read The Walk, the first book about Alan Christoffersen, how do you think it compares to Miles to Go? If you haven’t read it, are you interested in doing so? Why or why not? Share whether or not you’d like to continue with Alan on his journey in future books. Lace up your walking shoes. Before your group talks about Miles to Go, take a stroll of a mile or more to get a better sense of the magnitude of Alan’s ambitious undertaking. In honor of Angel’s “coming out party,” prepare a Thanksgiving-style feast with all the trimmings. Before you dine, have members each share one thing for which they’re grateful—aside from your book club, of course. Pair your discussion of Miles to Go with a movie. Like Alan and Angel do in the book, make a selection from the American Film Institute’s list of 100 Greatest Movies. Some of the ones they watch together are American Graffiti, City Lights, and M*A*S*H. Don’t forget the popcorn. Like Norma does for Alan in his hospital room, hang up pictures of Key West while you discuss Miles to Go.